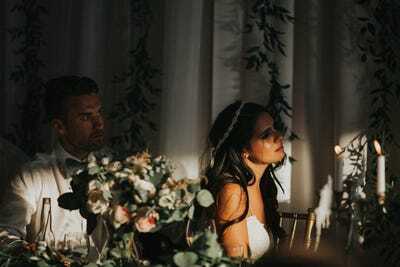 Whether you’re already married, planning a wedding, or have simply attended too many to count, you’ll know that a wedding day comes with a mix of emotions, from stress to sadness to utter joy. 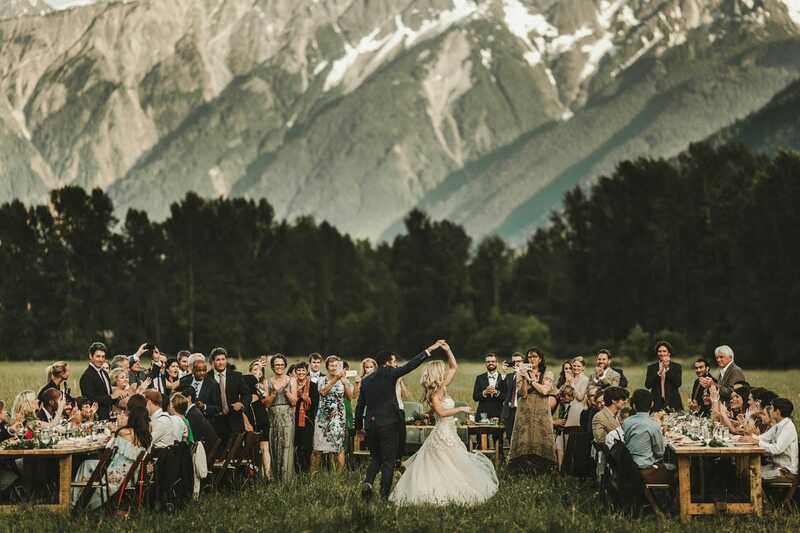 Weddings also differ depending on where in the world they’re taking place. In order to “promote and celebrate the art of wedding photography from around the globe,” the International Wedding Photographer of the Year (IWP) Awards have released their list of the best wedding photos from 2017. 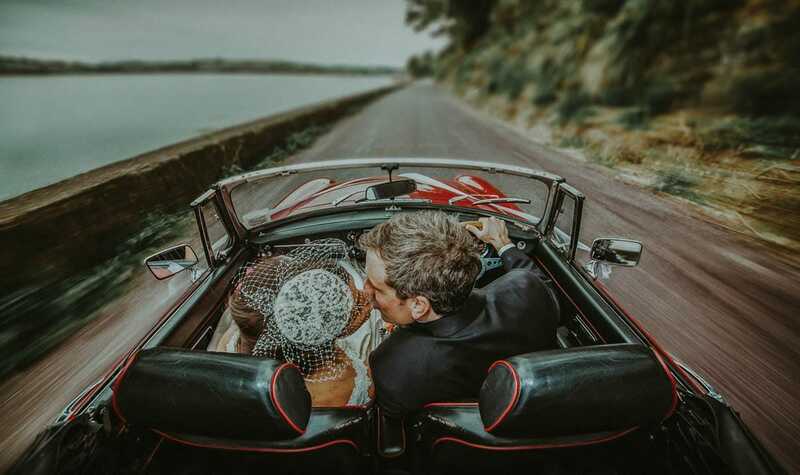 Professional wedding photographers from around the world entered their best snaps from real weddings days into one of 9 categories – Single Capture, From Above, Black & White, Epic Location, Solo Portrait, Dance Floor, Bridal Party, Album, and Couple Portrait. 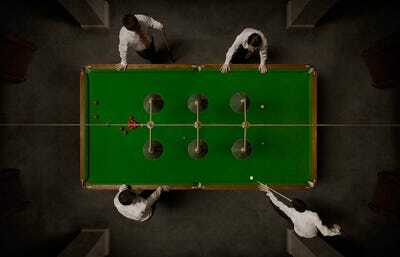 Each image was scored by six judges. 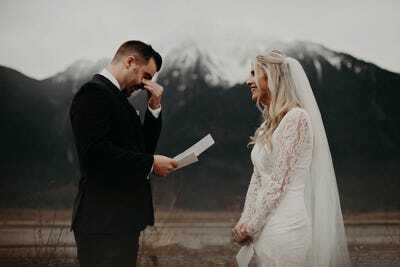 The scores were then averaged out to determine winners and runners-up within each category, as well as The International Wedding Photographer of the Year – who received $US3,000 and a range of camera equipment – and Runner Up. Scroll down to see a selection of the 26 most beautiful and intimate award-winning photos which show the reality behind weddings around the world. 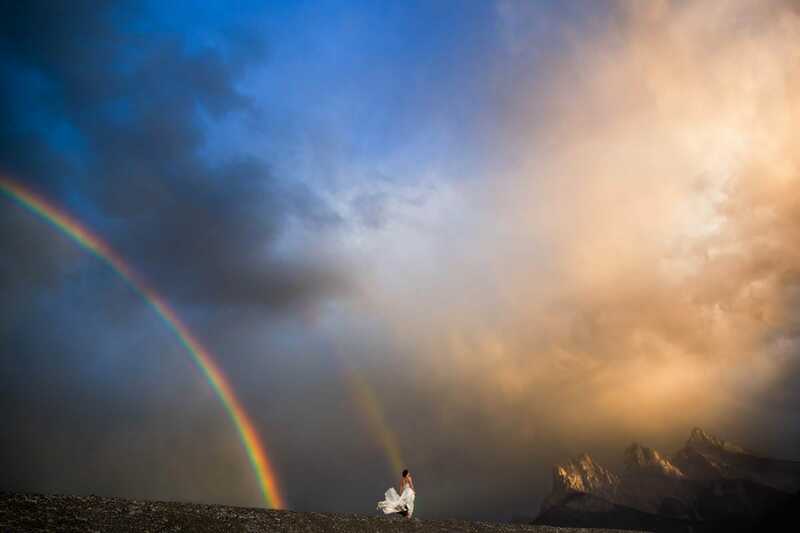 Grand Prize Winner & Category Winner, Solo Portrait: Erica Mann captured a bride with a double rainbow after a storm along the banks of Cougar Creek in Canmore, Alberta, Canada. 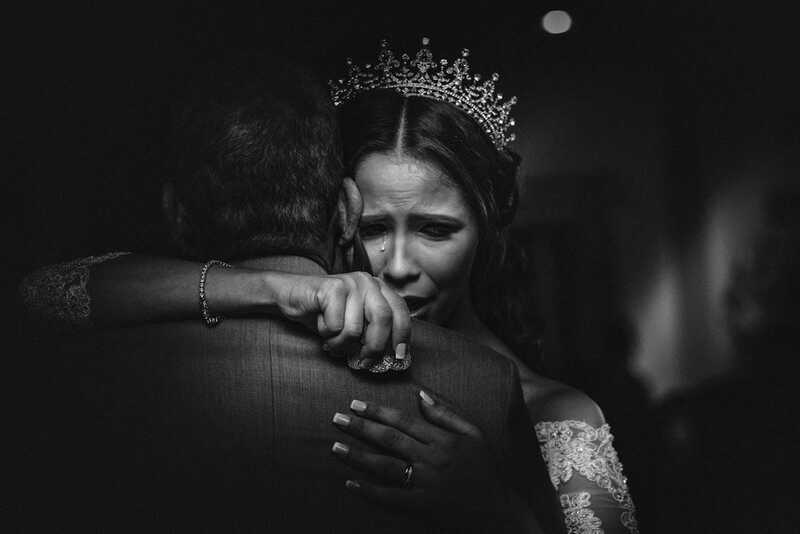 Runner Up & Category Winner, Single Capture: Photographer Paul Woo said he was ‘secretly bawling behind the camera’ as the son of the bride expressed his emotion seeing his mother come down the aisle. Category Winner, Black & White: The bittersweet father-daughter dance was captured perfectly in this shot by Bruno Sauma at a wedding in Massachusetts, USA. 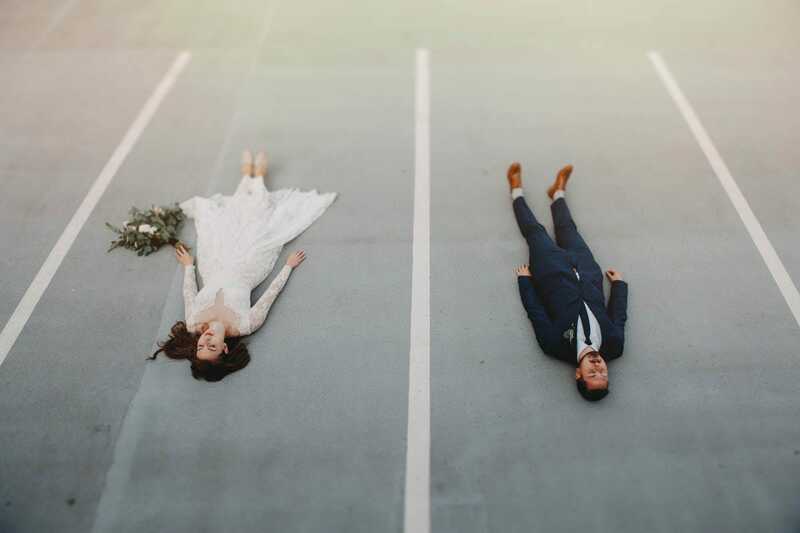 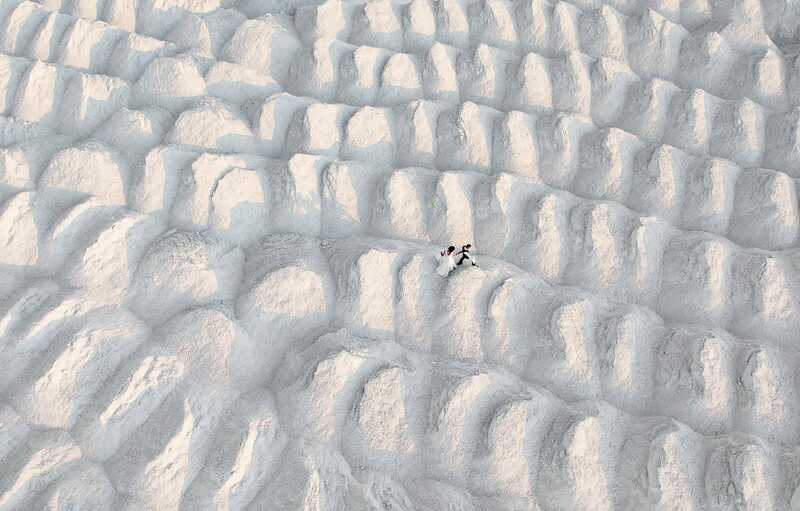 Category Winner, Couple Portrait: Canadian photographer Jayme Lang convinced a couple to ‘lay on the ground in their wedding attire and get creative’ in this shot. 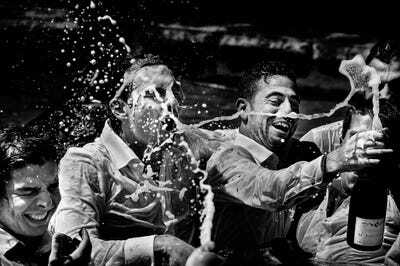 High Score, Black & White: Wedding guests make the most of the Champagne in this snap captured by Donatella Barbera. 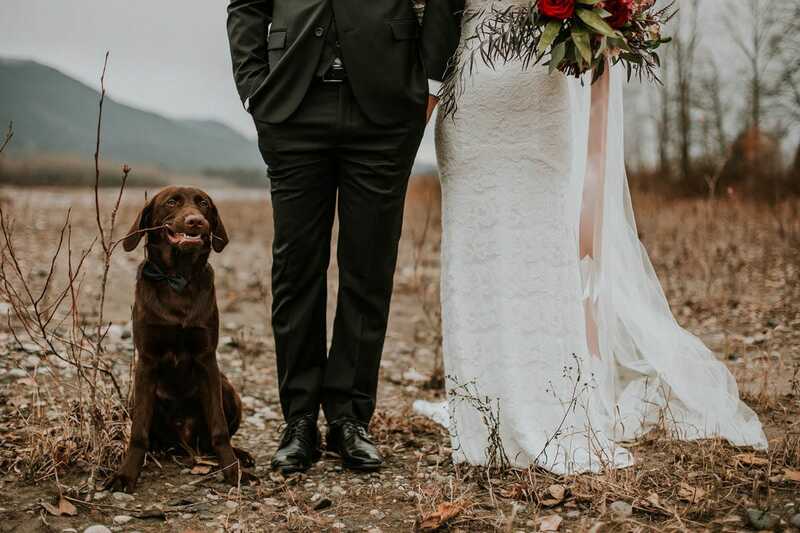 High Score, Bridal Party: Plenty of dogs featured in the competition, such at this member of the bridal party shot by Angela Ruscheinski. High Score, Bridal Party: Steve Wise captures groomsmen taking a time out. High Score, Bridal Party: Class goes out the window at a certain point in the evening, as shown by David Hofman’s photo. 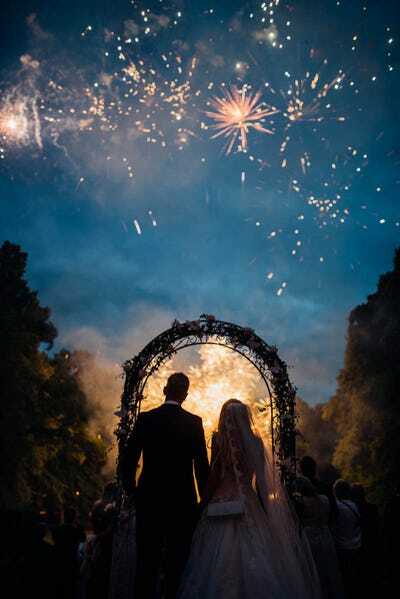 High Score, Couple Portrait: Martina Lundborg finds the perfect moment to shoot this couple under a firework-filled sky. 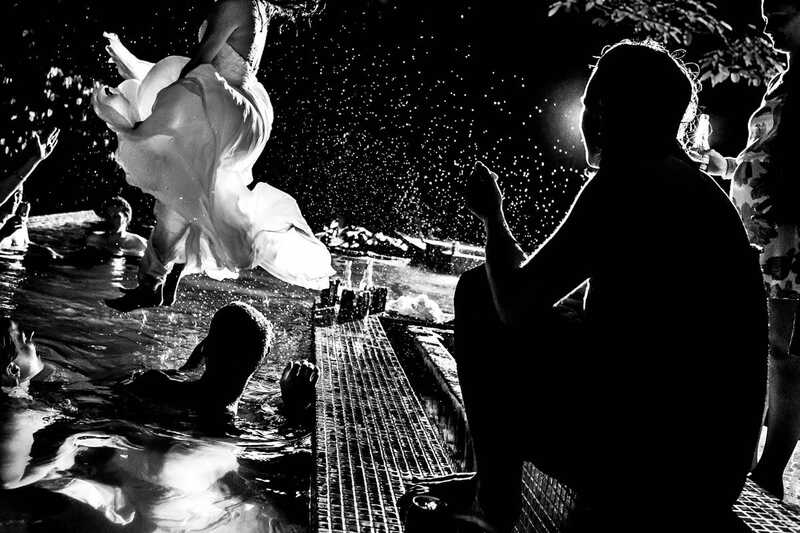 High Score, Dance Floor: Not your typical dance floor, Lanny Mann took a perfectly-timed shot of a bride jumping into a pool. High Score, Dance Floor: Pool-jumping seems to be a trend, as Erika Mann shot a similar image. 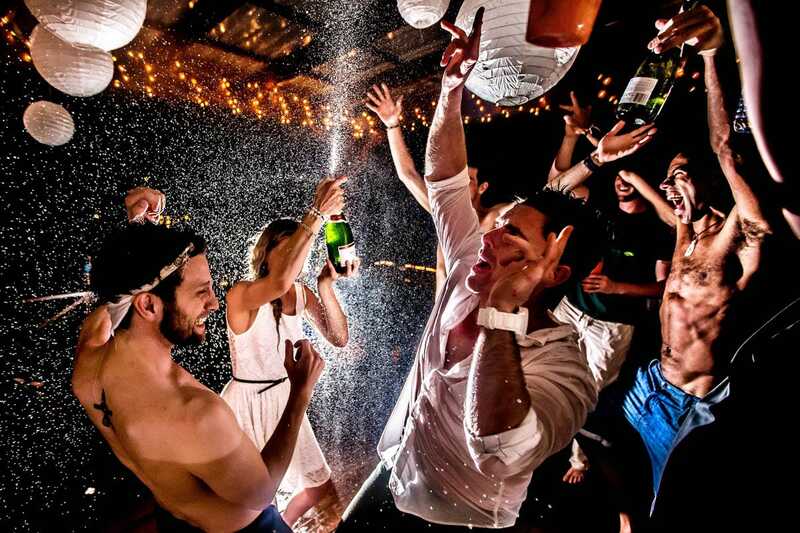 High Score, Dance Floor: Mann also captured the moment shirts came off and the party really got started. 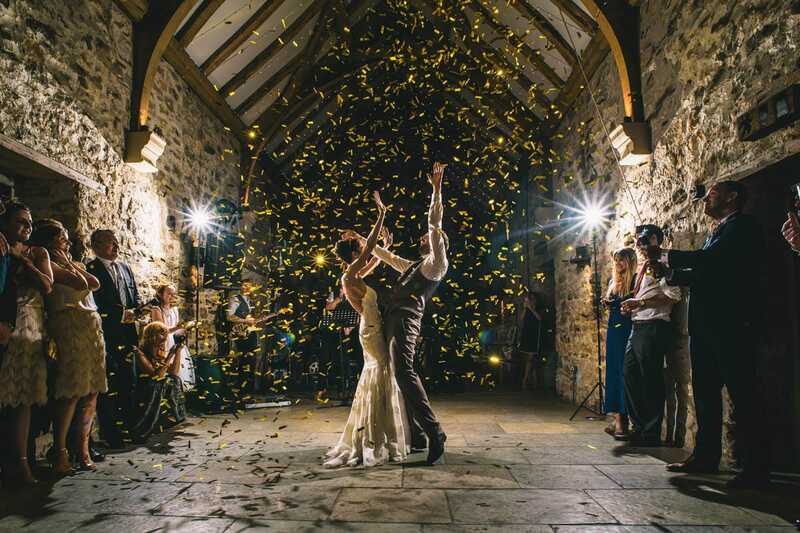 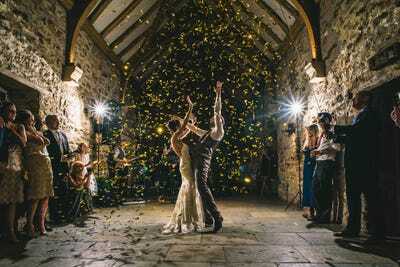 High Score, Dance Floor: Confetti rains down on this happy couple as Paul Santos gets the shot. 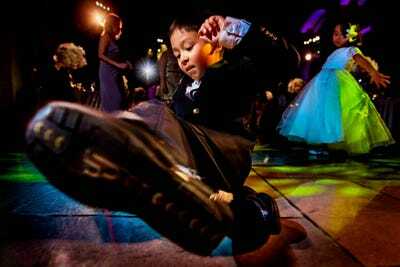 High Score, Dance Floor: Lanny Mann shows a child tearing up the dance floor. 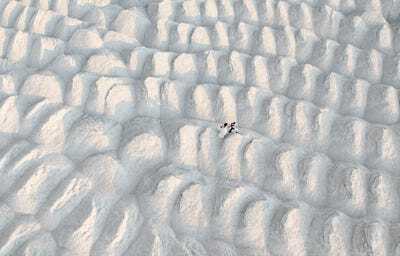 High Score, Epic Location: We can only assume the bride had taken her heels off by the time Donatas Ufo captured this couple’s walk across sand dunes. 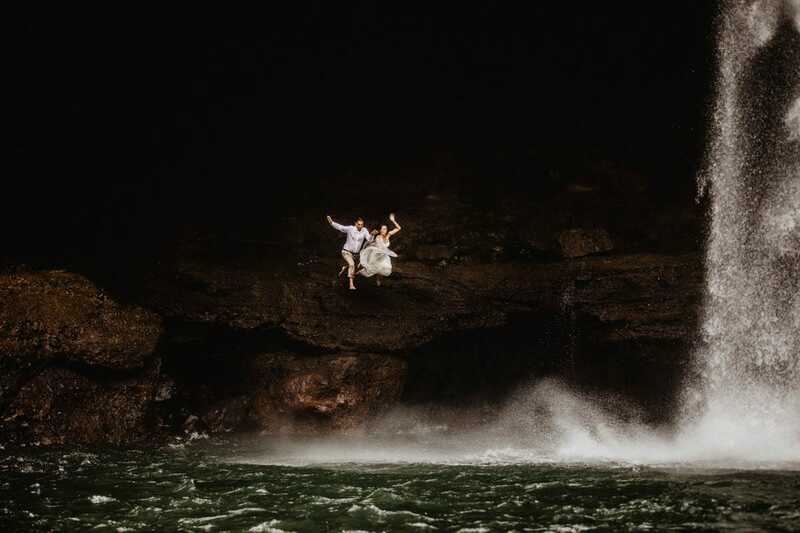 High Score, Epic Location: A couple takes the plunge a little more literally in this photo by Ropate Kama. 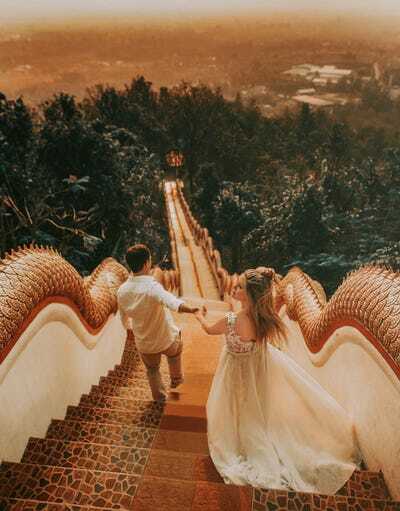 High Score, Epic Location: A stunning staircase forms the perfect backdrop for Gustavo Franco’s romantic image. High Score, Single Capture: Angela Ruscheinski pulled all of the emotion of a powerful wedding speech into one picture. 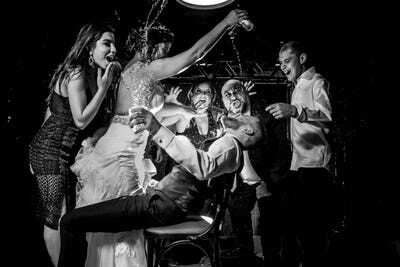 High Score, Single Capture: Marlos Kourouniotis shoots a bride as she gets ready to make her big reveal. 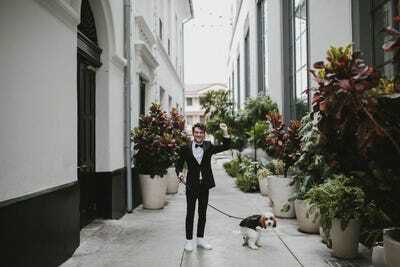 High Score, Single Capture: Just because it’s your wedding day, it doesn’t mean your dog doesn’t have to go, as illustrated by James Frost. 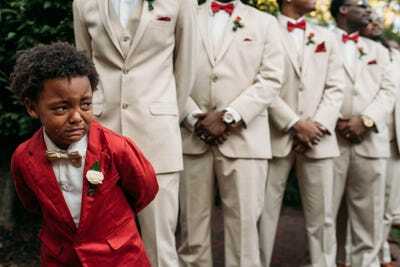 High Score, Single Capture: A groom struggles to hold himself together in another stunning shot by Angela Ruscheinski. 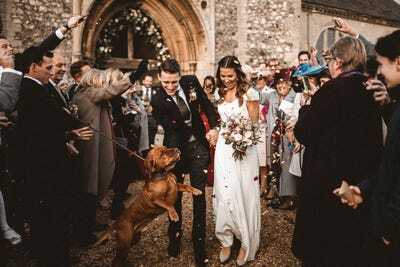 High Score, Single Capture: An excited dog is the first to greet the happy couple in this perfectly-timed picture from Benjamin Wheeler. 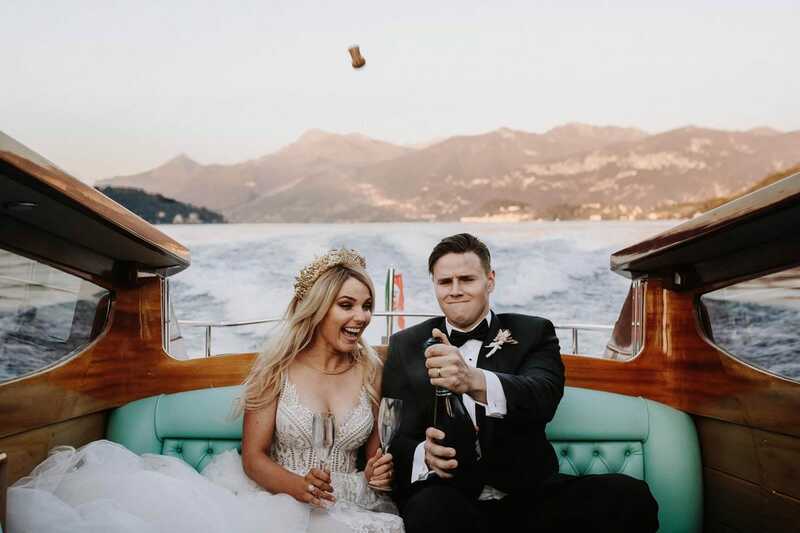 High School, Single Capture: Adam Browne gets the cork right as it goes flying as a couple jet off on the water to celebrate.